Location, Location, Location. PRICE REDUCED! 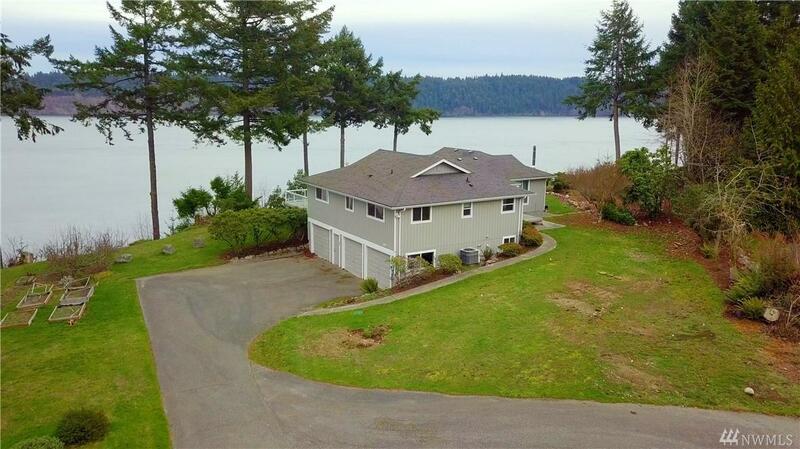 Easy Hwy 16 access and minutes to the Narrows Bridge yet close to quaint Downtown Gig Harbor. Diamond in the rough, complete a remodel or start over. 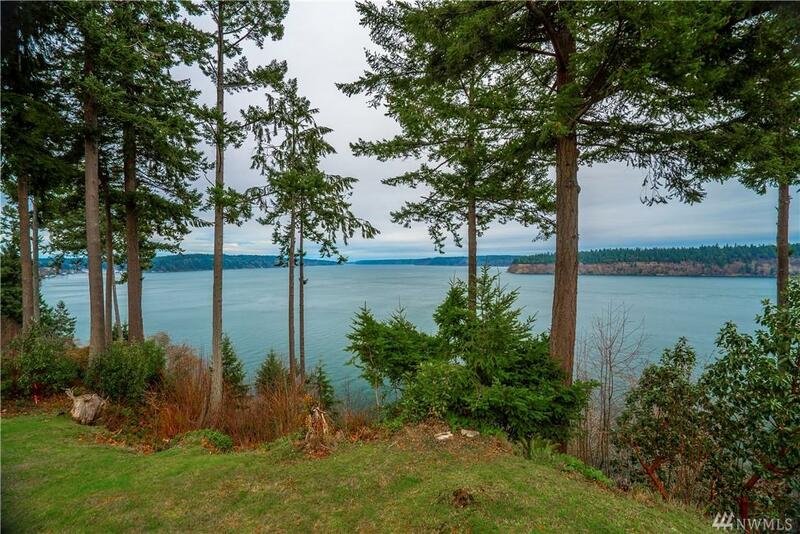 Spectacular Puget Sound, Point Defiance, & Colvos Passage views from this high bank waterfront fixer on 2 acres all nestled at the end of a private road. 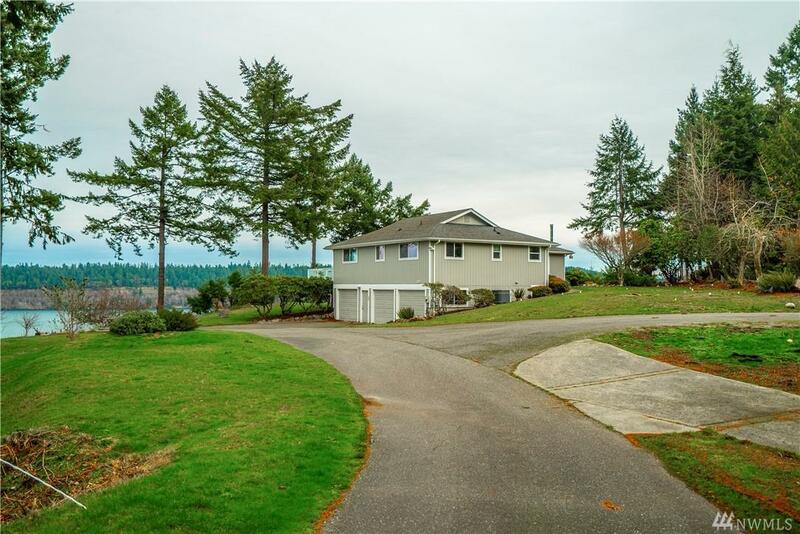 Unmatched and spectacular wide open views, waterside deck overlooks about 165' of waterfront. 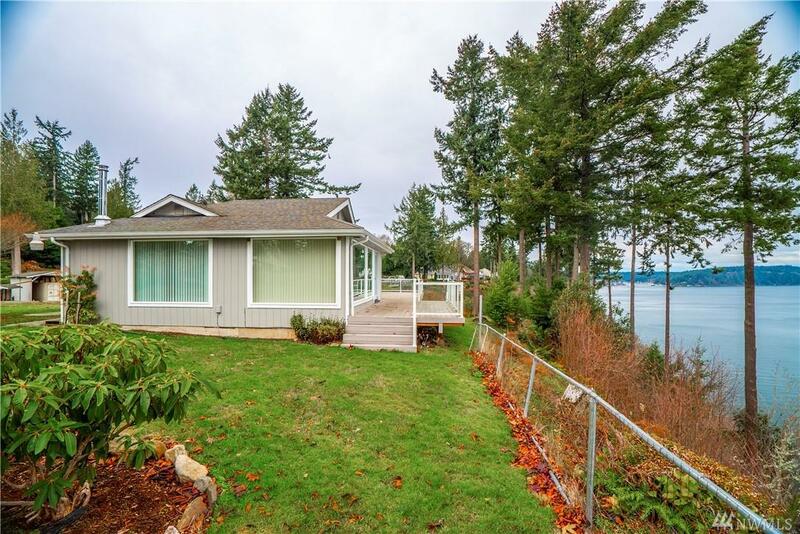 Smaller home site have sold for more. Unique. Rare.